Delivering high-performance antibody solutions to accelerate your research and diagnostic programs. ​Whether you are looking for a recombinant antibody to detect a novel biomarker or searching for a robust antibody with increased sensitivity and performance for diagnostic development – maximize your chance of success with Abcam. 1. Precision: The expertise to deliver antibodies that meet or exceed specifications. 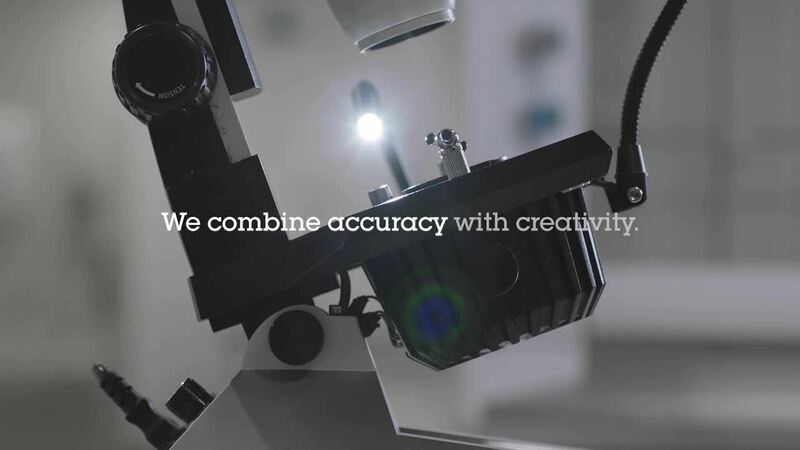 With a proven track record of producing specific antibodies against a wide range of protein targets across different research areas, and for a variety of different applications, including IHC and mass spectrometry, you can rely on us to deliver when it counts. 2. Agility: The confidence to take the antibody from research to clinic. 3. Accuracy: The solutions to accurately screen for the right antibody, at speed. We have all the tools and experience to design and run bespoke assay cascades to perform the library screen for you. Epitope binning, HTRF, fluorescence assays, IC50, PK/PD, functional and reporter assays are just some examples of what we offer. 4. Flexibility: The skills to support you, wherever you are at in your program. Our teams have extensive industry experience and will work closely with you, so you get exactly what you need. We can take care of everything from antigen design to GMP/IVD supply. Or we can help with specific parts of your project. See us as an extension to your in-house capabilities. Let’s get the conversation started for your next custom antibody development project. Please either fill in this form below or email us directly at custom@abcam.com and we will get in touch with you to discuss your requirements. ​We take confidentiality seriously. Due to the nature of Abcam’s custom solutions offering, we have many commercial partnerships with companies that require confidentiality, even within the Abcam group. We have a series of firewalls and safeguards in place to protect the privacy of our partners and their work. *Subject to commercial terms and conditions. Please get in touch with partnerships@abcam.com for more information.